The James Brice House is one of the largest and most elegant of Annapolis' historic mansions. Construction on the five-part Georgian home started in 1767 after the death of James' father, Judge Brice. Using enslaved and indentured labor as well as local craftsmen, the house took nearly 7 years to complete. 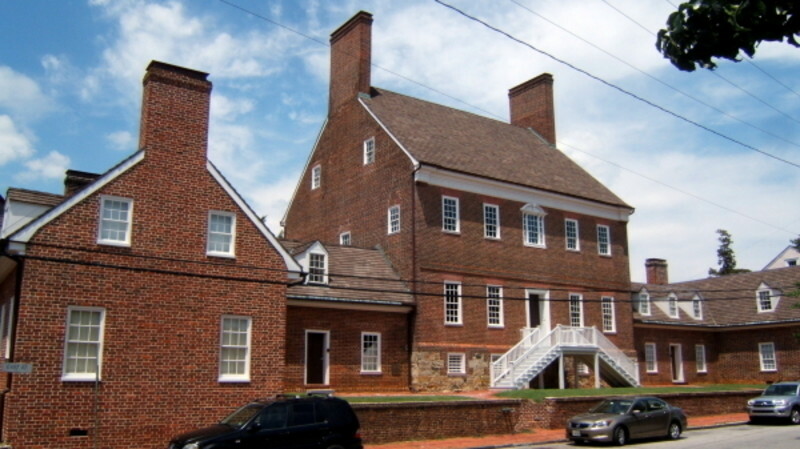 Today, this National Historic Landmark is the headquarters of Historic Annapolis. Highlights of the central block include a magnificent mahogany staircase and the lavishly decorated drawing room, which features a plaster cornice and paneling, a carved mantel and overmantel, and interior window shutters. The James Brice House is currently undergoing a large restoration project, which some have called the preservation project of our lifetime. Group Tours can be arranged by appointment by calling 410-267-7619.